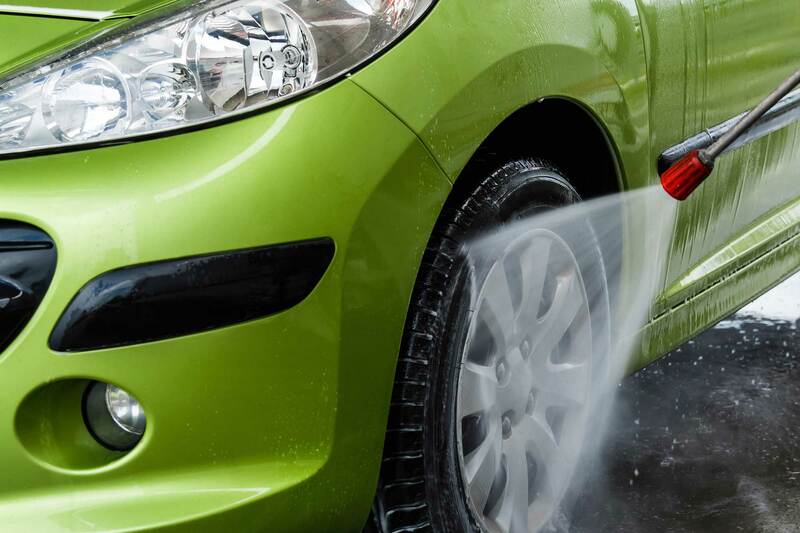 WizWash is a revolutionary carwash service allowing you to book a carwash that will come to you instead of driving to it! 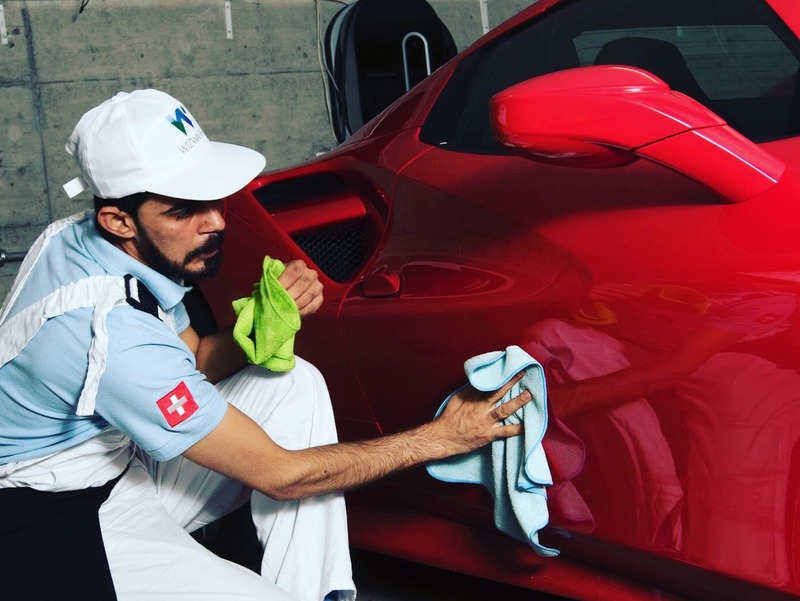 WizWash's team of professionals comes and cleans your car at your desired time and place using advanced, eco-friendly products that do not require any water. WHAT CAN WIZWASH DO FOR YOU? Looking for a fantastic work environment with flexible working hours? LESS CARWASH TIME. MORE TIME FOR YOU! 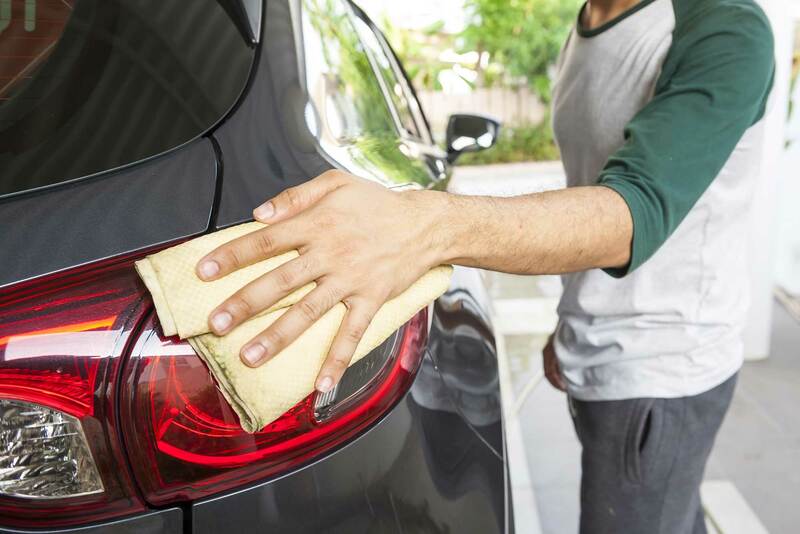 WizWash saves you the time to drive over and get your car cleaned – giving you more free time to do the things you really love to do. Sign up to our newsletter and receive top deals! 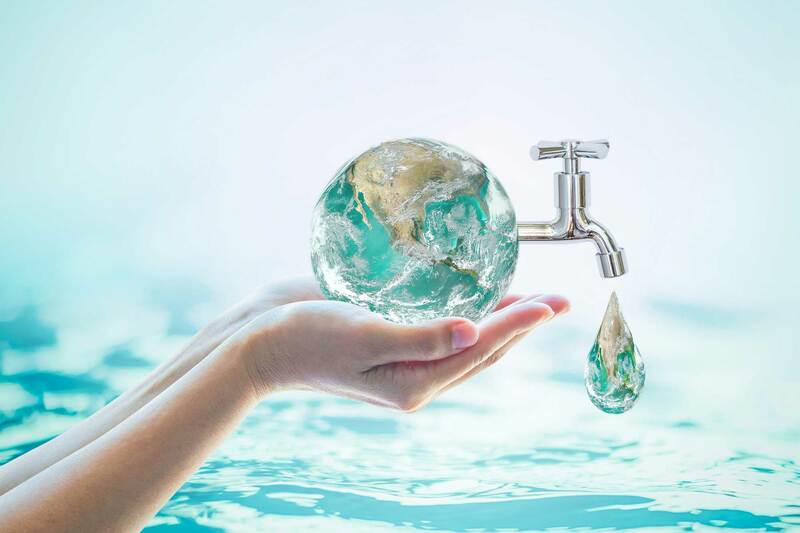 ARE YOU WASTING WATER ?